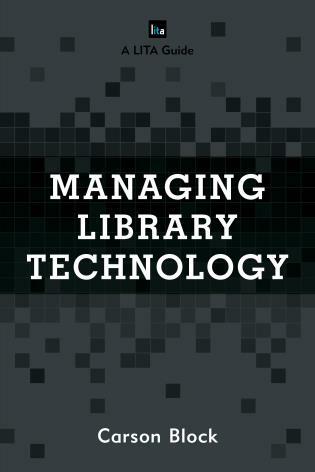 Managing Library Technology introduces library workers (including non-technical managers, tech administrators and even “accidental technologists”) to core concepts in technology management and provides strategies that will enable them to master the basics of library tech. 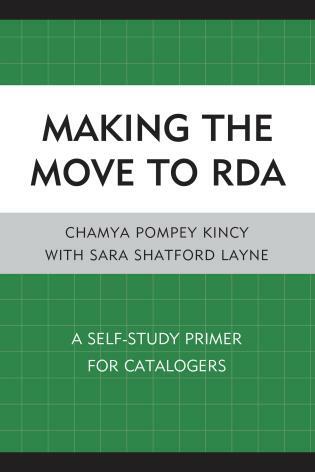 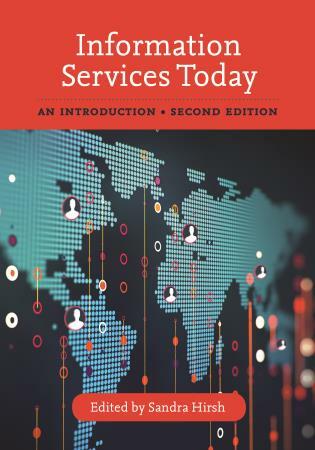 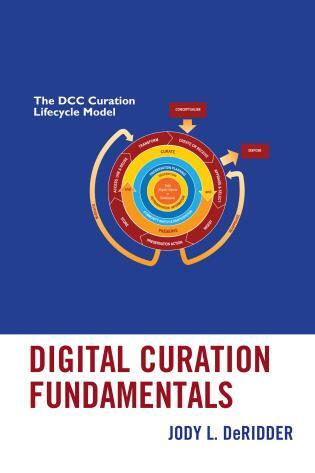 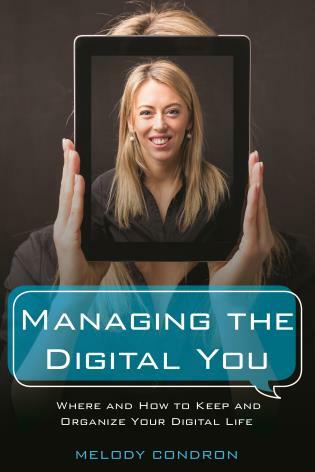 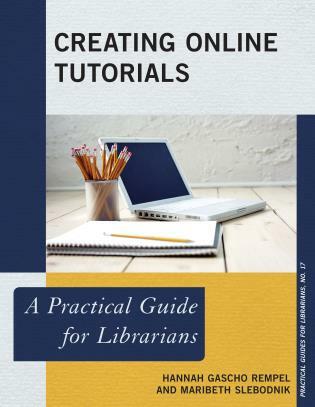 The content of the book is taken from the author’s popular American Library Association -approved Certified Public Library Administrator course, “Management of Technology,” and is geared to the needs of all kinds of libraries. 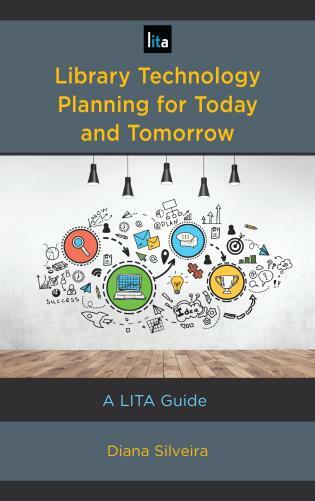 The book contains easy-to-follow exercises and tools that have been tested in real-world situations with students as they tackled their own evaluation, planning and management challenges. 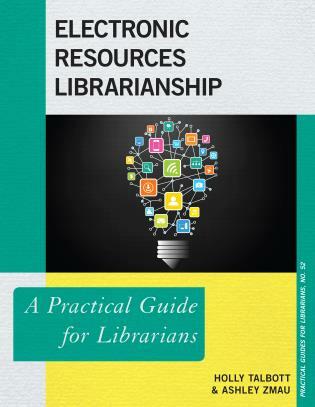 Readers are also given a roadmap to create a technology plan for their library—even if they have no direct technology background themselves. 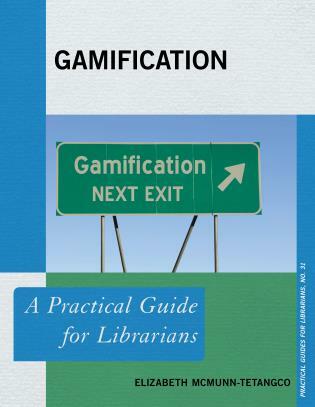 Carson Block has been a library technologist for twenty years, as a library worker, IT director, and now a library technology consultant. 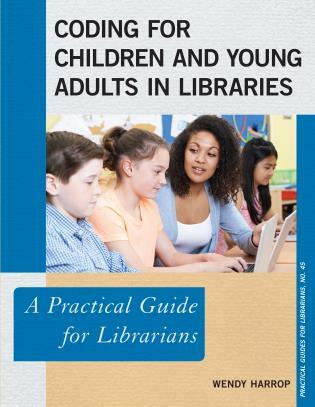 He is a director-at-large for the American Library Association’s Association of Special and Cooperative Library Agencies (ASCLA) and past chair of ASCLA’s Library Consultant’s Interest Group. 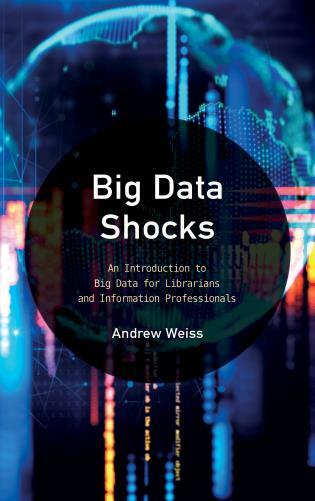 He is also a member of ALA’s Center for the Future of Libraries advisory group and a member of the former 21st Century Libraries Committee of ALA’s Office of Information Technology Policy. 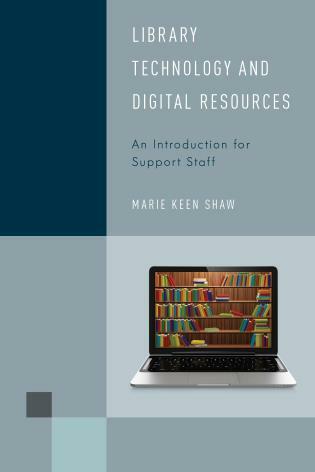 From thoughtful assessment of library technology to realistic budgeting and implementation of new services, this guide is grounded by the viewpoint that technology is a means to provide great library service, not an end in itself. 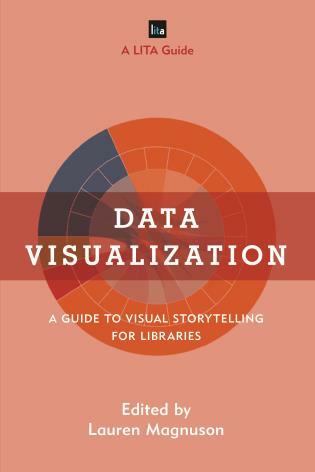 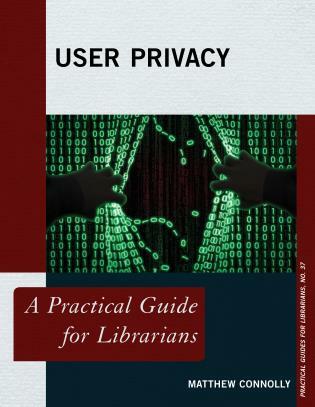 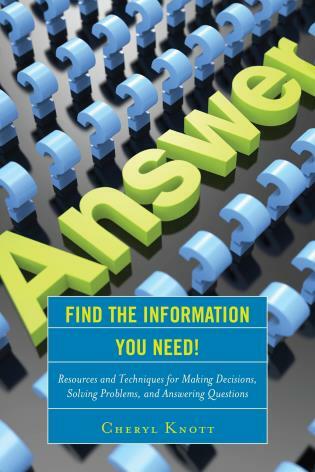 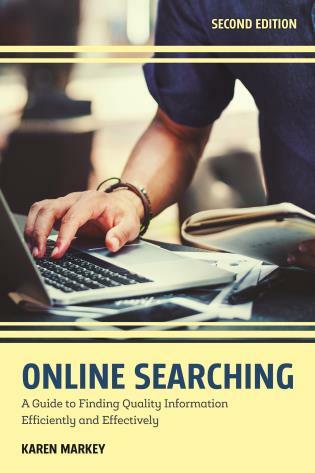 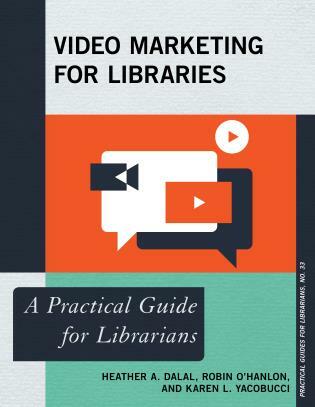 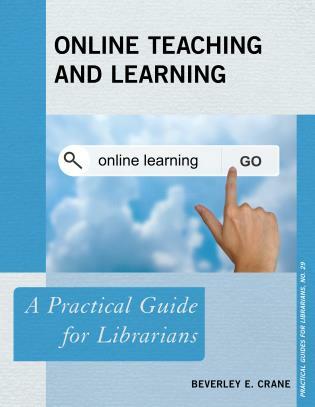 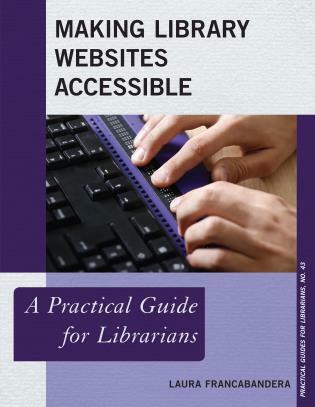 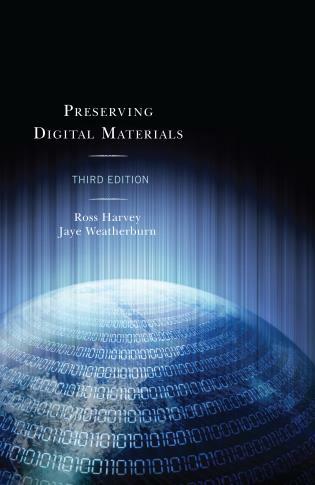 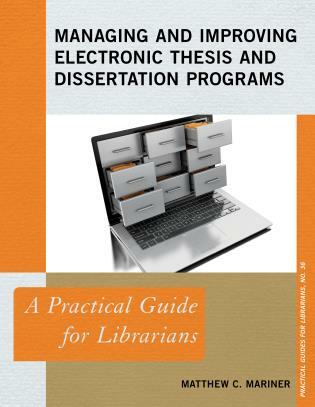 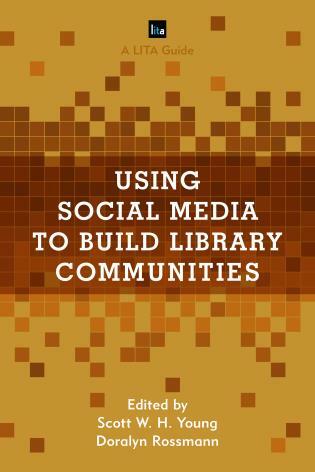 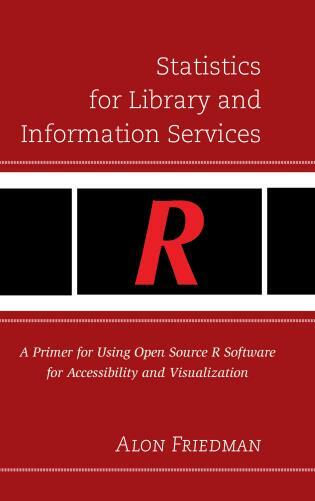 With practical tips grounded in actual experience, those just learning about library technology and those well-versed in the field will find useful information in this understandable guide. 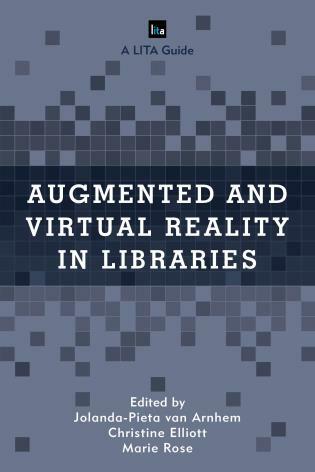 Carson Block uses his vast knowledge of Library IT to explain the realities of technology in a modern library and how the professional, whether experienced or new to the field, can better understand it and plan for future needs. 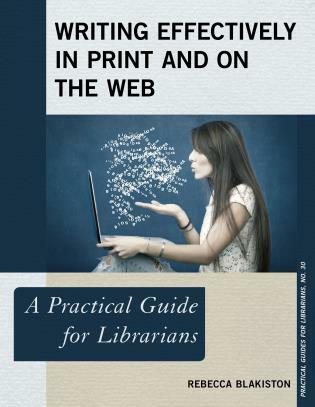 His easy to understand writing style makes this guide a both accessible and highly informative.